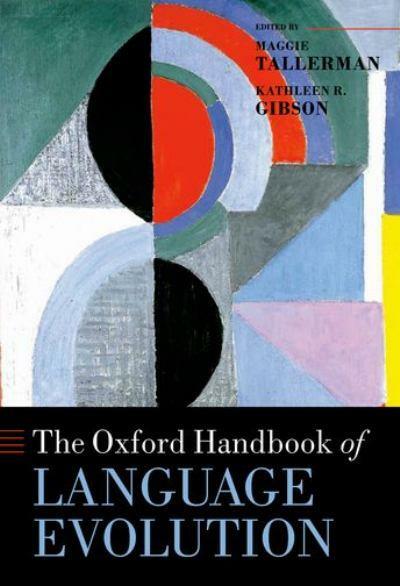 My review of Maggie Tallerman‘s and Kathleen R. Gibson‘s “Oxford Handbook of Language Evolution” was published on Linguist List yesterday (you can read it here). Overall, the Oxford Handbook of Language Evolution is a landmark publication in the field that will serve as a useful guide and reference work through the entanglements and pitfalls of the language evolution jungle for both experienced scholars and newcomers alike. One last thing I’m particularly unhappy about is that the handbook doesn’t have an Acacia Tree on the cover – which seems like a missed opportunity (kidding). I’ll try to write about some of my favourite chapters in more detail somewhere down the road/in a couple of weeks. Good to know it’s finally out!